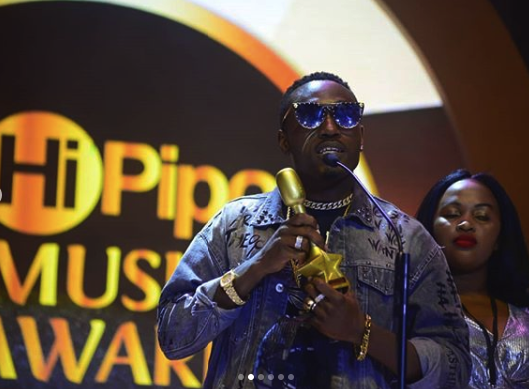 Afro Pop and R n’ B singing sensation Roberto, won his third international award at the 8th HiPipo Music Awards in Uganda, says he could not have done it without the help of his fans. “I couldn’t have done without my fans. I posted on Facebook and in many WhatsApp groups asking for them to vote and they responded. So, this award is not just for me alone, but for Zambia and all my fans,” he said. Roberto won the Best RnB Maestro (Africa) category beating the likes of Ammara Brown, Jah Prayzah, Runtown, Simi, Meddy and Shekhinah. Next articleArise ZNBC Arise, Reclaim Your Integrity!